Bereave­ment is one of the toughest things we have to face. If you have suffered bereave­ment and want one of the clergy of St Laurence’s to con­duct the Funer­al, you should con­tact the Vicar imme­di­ately. You should also con­tact a local Funeral Dir­ector as soon as pos­sible. One of their staff will advise you about all the arrange­ments that need to be made for the Funeral to take place at St Laurence’s or at a crematorium. But it is essen­tial that arrange­ments are made in con­sulta­tion with the clergy at the earliest opportunity to ensure they are free to take the service. A Chris­tian Funer­al is an occa­sion of sad­ness but also hope, because the Chris­tian faith prom­ises that all those who die as Christians will be raised with Jesus Christ. If you would like a Funeral to take place at St Laurence’s, you should con­tact the Vicar and a local Funeral Director. A Funeral at St Laurence’s may be followed by a committal at a crematorium or a burial in a cemetery or churchyard. The churchyard at St Laurence’s has been closed for many years, but it may be possible for Cremated Remains (Ashes) to be interred at a later date in its Garden of Remembrance. The clergy of St Laurence’s are available to con­duct a Funer­al at a crem­at­orium for someone who has been resident in the parish or with a family connection with the Parish Church. Contact with the Vicar is usually through a Funeral Director or you may contact him yourself to make an enquiry. 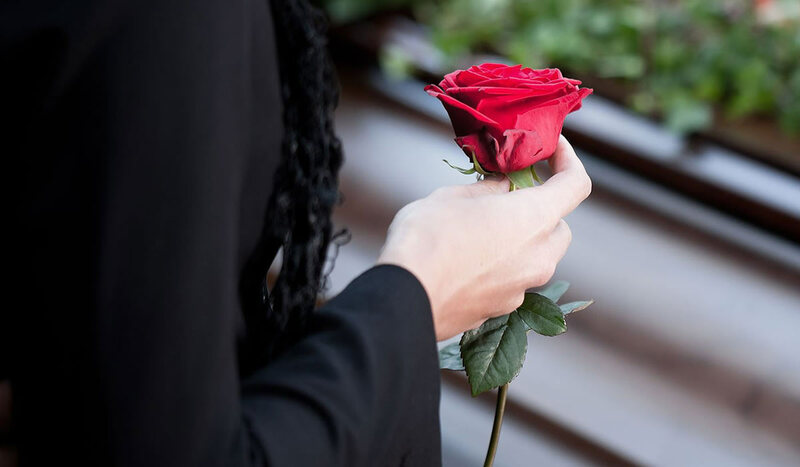 Contact with us is usually through a Funeral Director or you may contact us yourself to make an enquiry – Fr Roger will be pleased to answer any questions.